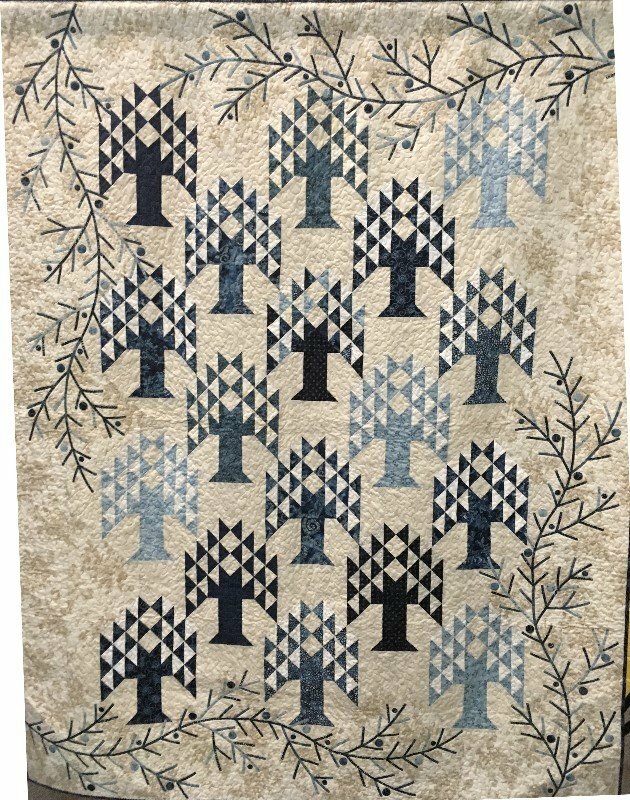 Southern California Council of Quilt Guilds is accepting entries for an exhibit at Road to California, January 23 - 26, 2020. Exhibit entries are limited to SCCQG members of Member Guilds or Affiliate Members only. Road to California is celebrating its 25th Anniversary in 2020. 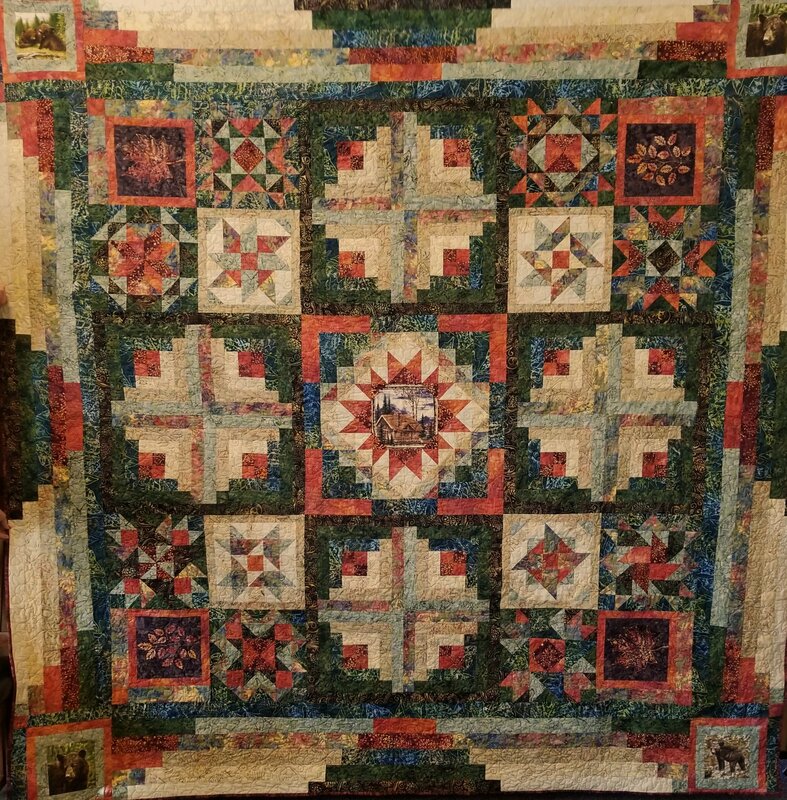 You are challenged to create a quilt that is inspired by this wonderful quilt festival and features a technique that was learned in a Road to California workshop or uses a pattern/book and/or fabric purchased from a vendor at Road to California during the years 1995 – 2019. For more details, click here for challenge information and click here for the entry form. Mark Your Calendar Now for Our Next Meeting! The role of the Treasurer is an important one in the guild. Generally speaking they are responsible for all things money including government and state reporting. This is especially true for those guilds that hold non-profit status with the federal and state governments. While those responsibilities generally fall to the Treasurer, it is important that all board officers understand what needs to be done and when to do it. In that vein it is also important that each guild follows a clearly defined set of guidelines. What are those? You tell us! What guidelines has your guild defined in your bylaws and standing rules that help your treasurer and board manage guild funds. We’ll review the many reports that must be filed, but we also want you to help us understand your guild best practices. While any and all officers and members are invited to join us for the meeting, this is a meeting that will be particularly useful to guild Treasurers. Go to the Calendar to view details on how/where to purchase tickets. Welcome to the Southern California Council of Quilt Guilds! Welcome to the Southern California Council of Quilt Guilds (SCCQG) website. The purpose of this site is to provide council information to member guilds, business partners, and individual members. 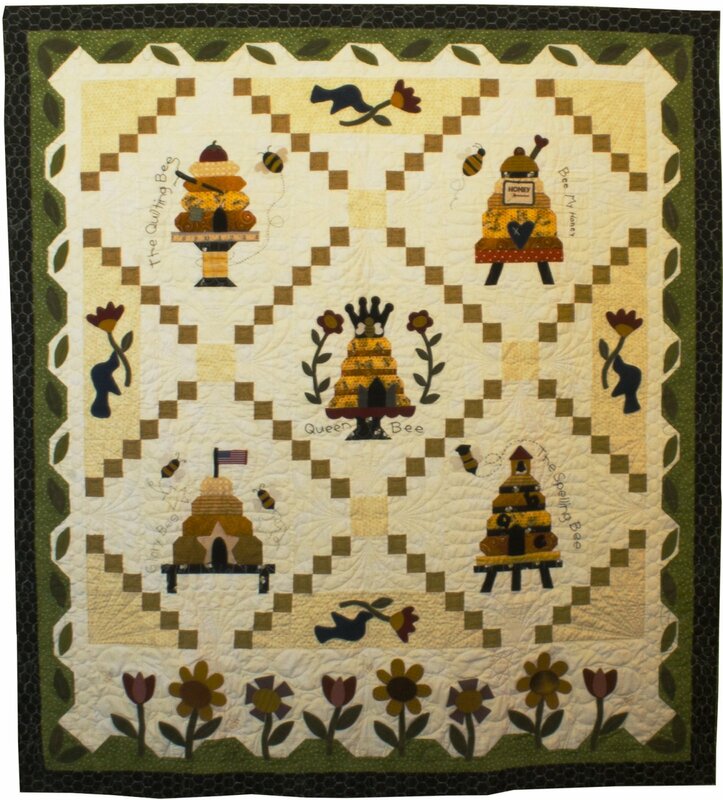 To foster and promote knowledge and participation in the craft/art form of quilting, patchwork, appliqué, and all other aspects of quilt making. To act as an information network for quilt guilds with similar objectives in promoting continued interest in quilt making. To provide a forum for cooperative endeavors among all quilt guilds in Southern California and surrounding areas. To readily inform quilt guilds and individual quilters of resources available to them. To encourage development of friendships state, nation, and world wide. To foster education through cooperative sharing of speakers, teachers, and programs for member guilds. To act as a resource for those wishing to organize new guilds. To maintain a calendar for quilting events in the Southern California geographic area and to make such information readily available. 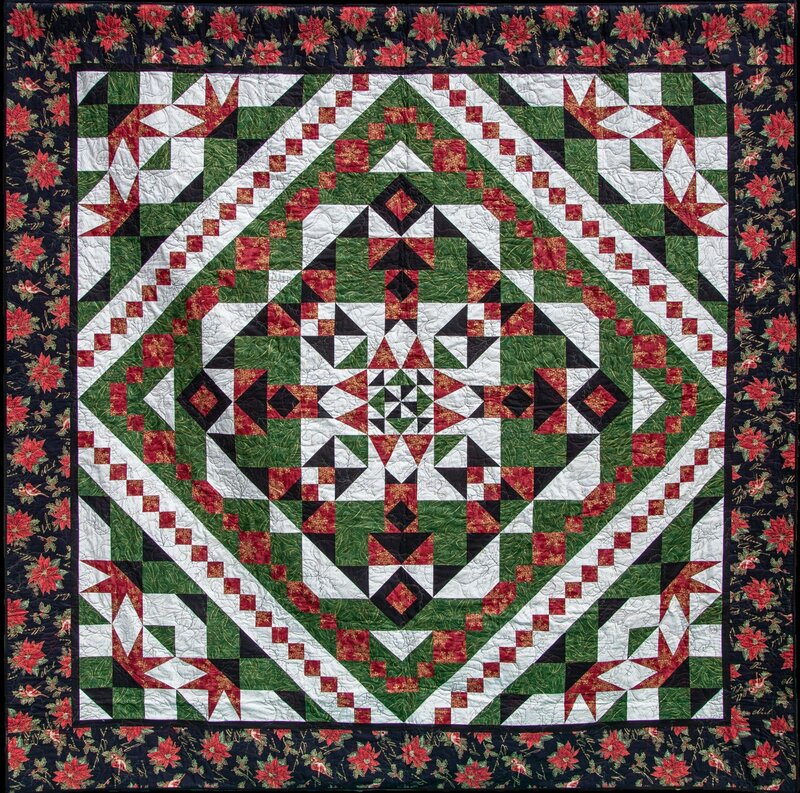 Stay up to speed with Southern California quilt guilds!